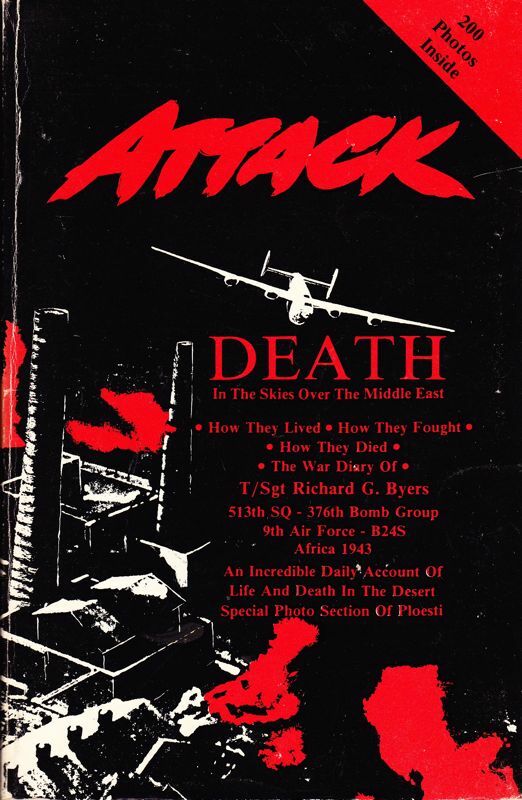 Cover states Death in the skies over the Middle East. 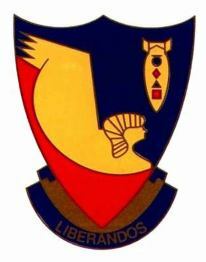 How they lived - How they fought - How they died - The War Diary of T/Sgt Richard G. Byers 513th SQ - 376th Bomb Group 9th Air Force. with 200 black and white photos. Book is out of print, but available at various on-line resellers.